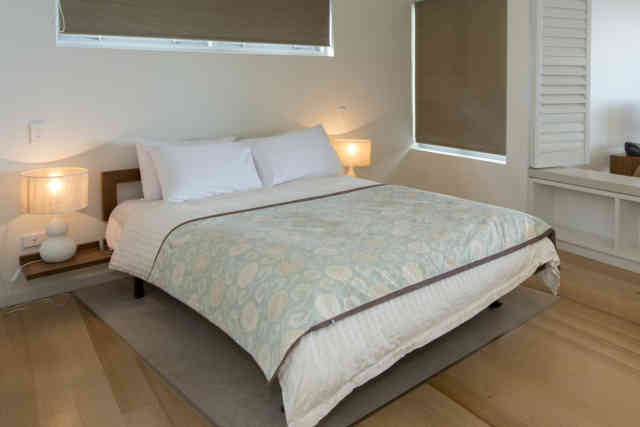 Come and stay at one of the many resorts, cottages, apartments or holiday houses on Stradbroke Island, including pet friendly options. 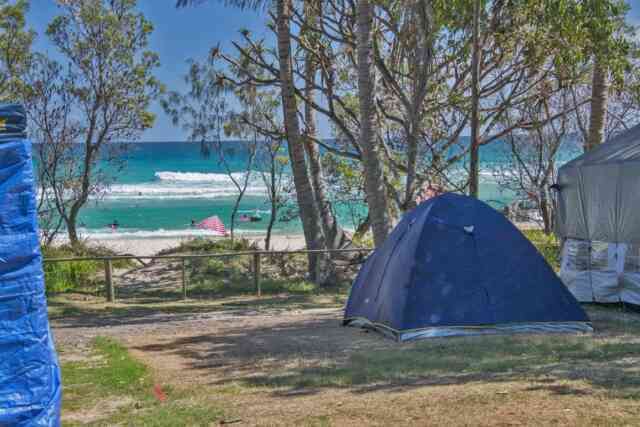 Minjerribah Camping (previously Straddie Camping) has several parks and foreshore camping grounds to choose from. Each ground has unique features and various accommodation options. 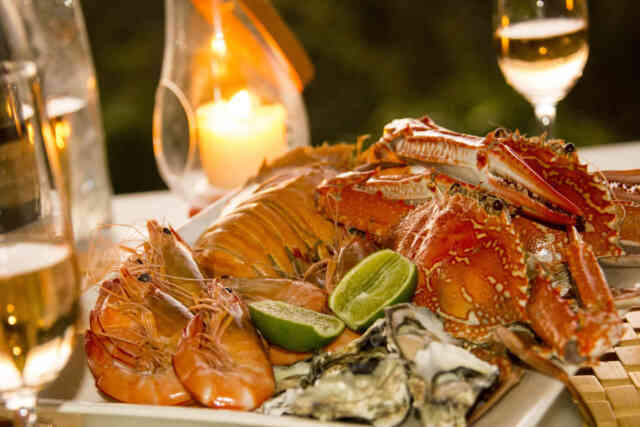 Trawler-fresh seafood, island-style pizza, hearty club and pub meals, classic fish 'n' chips or homemade gelato are just a few of the choices on Straddie to delight your taste buds.